Tired of being giving and receiving the same kind of gifts every Diwali? 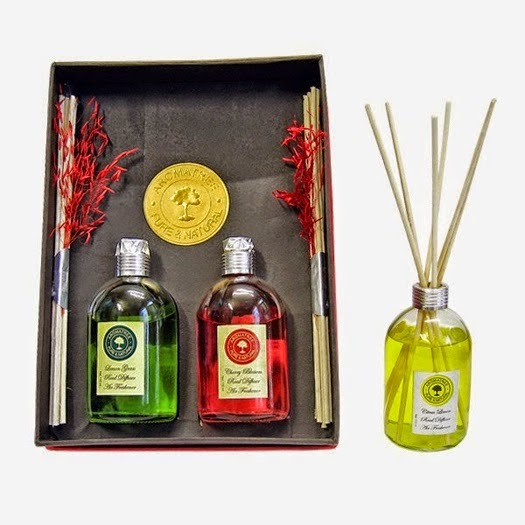 Gift Aromatree's Reed Diffuser Gift Set. The recipients will be delighted and happy with your uncommon gift idea! 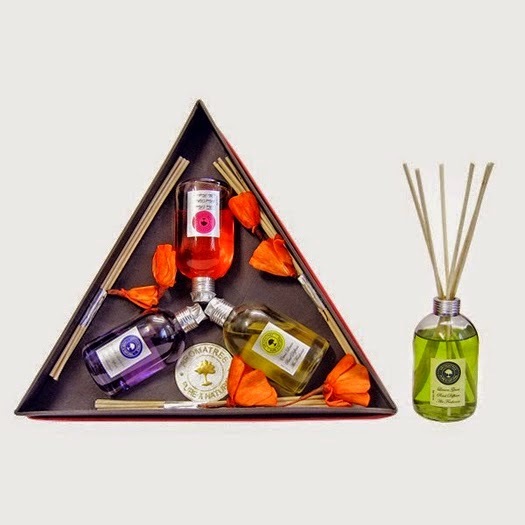 Reed diffusers are novel way to keep our premises filled with wonderful aromatic scent while being flame-free. The festival season in India started with Navratri and people are in full festive mood as Diwali is just 15 days ahead. Diwali is one of the most important festivals of India as it is associated with prosperity and happiness. There is a custom to exchange gifts and sweets among family and friend. Corporates and business persons also give gifts to their clients, business associates and employees on the occasion of Diwali.